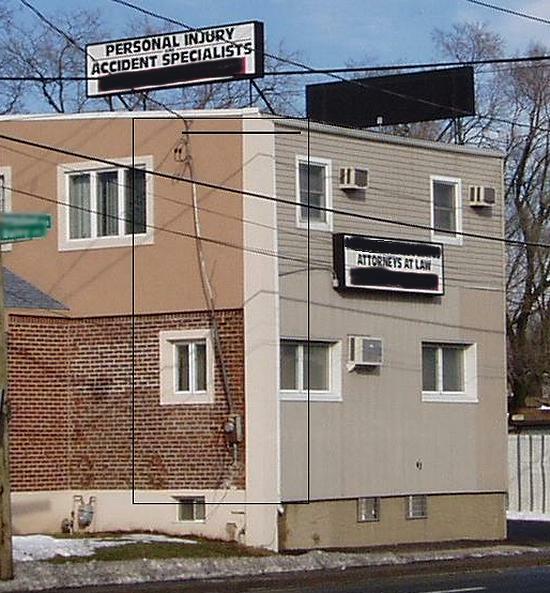 I saw this while driving by and couldn't help but laugh at the personal injury sign. Well if you are going to specialize in something you've got to give it everything you got! common sight here in Arkansas too on large buildings.